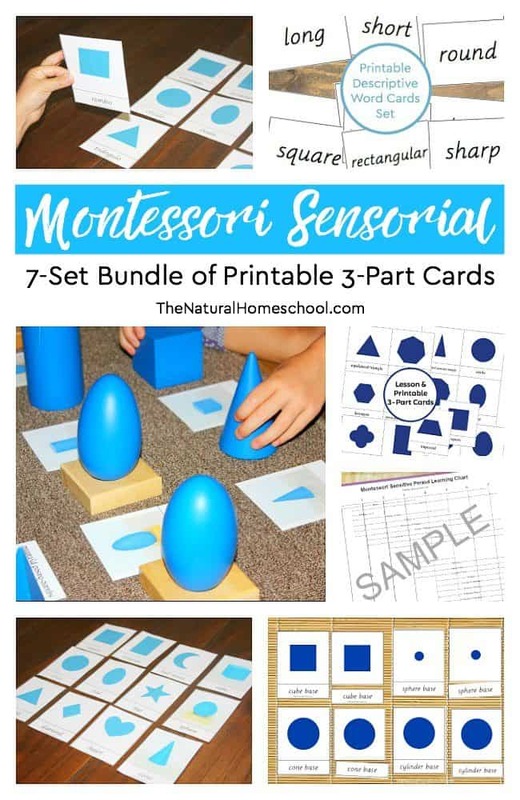 We are very excited to share with you the 7 printable Montessori Sensorial materials we have been using in our homeschool. 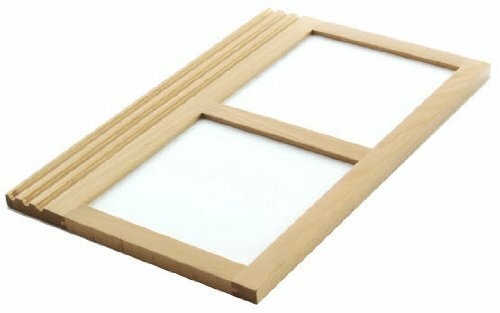 Make your life easier and get your set today! 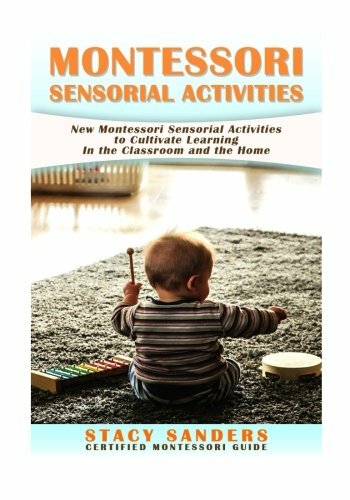 This is a great Montessori Curriculum download for your Sensorial materials! 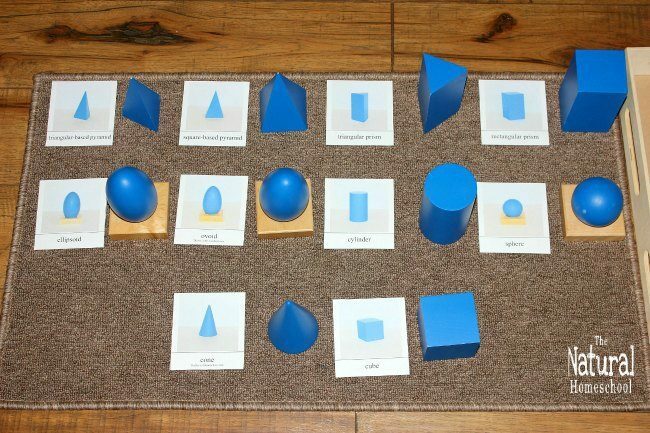 Montessori Geometric Solids 3-part cards pictures: These a wonderful cards with photographs that I took of our original Geometric Solids. 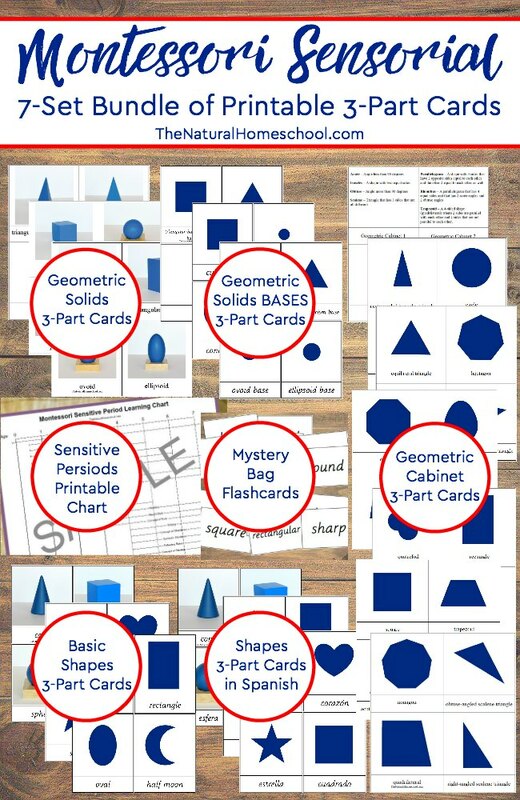 Your child will find these easy to connect and recognize from the original work. 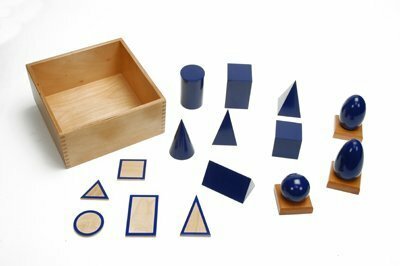 Montessori Sensorial Geometric Solids BASES 3-part cards: This set goes hand-in-hand with the set above. 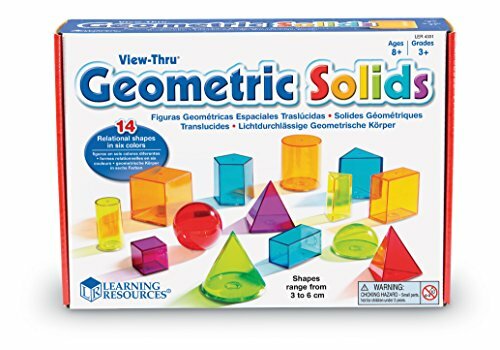 Once the child recognizes the shapes and names of the Geometric Solids, you can introduce the bases that these shapes create. Basic Shapes 3-part cards: This is the set that I would start with. 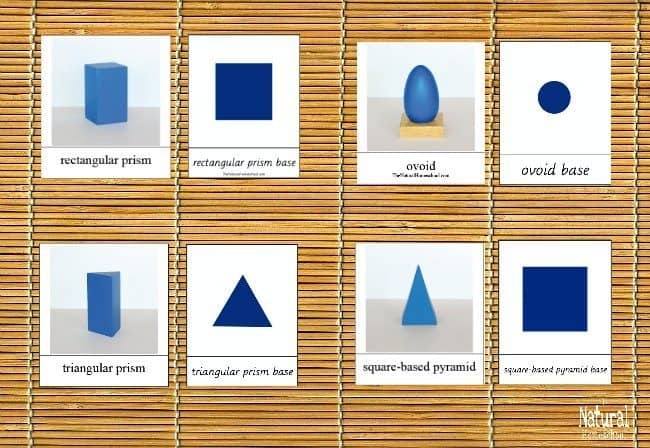 Introduce this first because it is a dozen of shapes that are the most common ones. Perfect for children ages 2.5 or older. 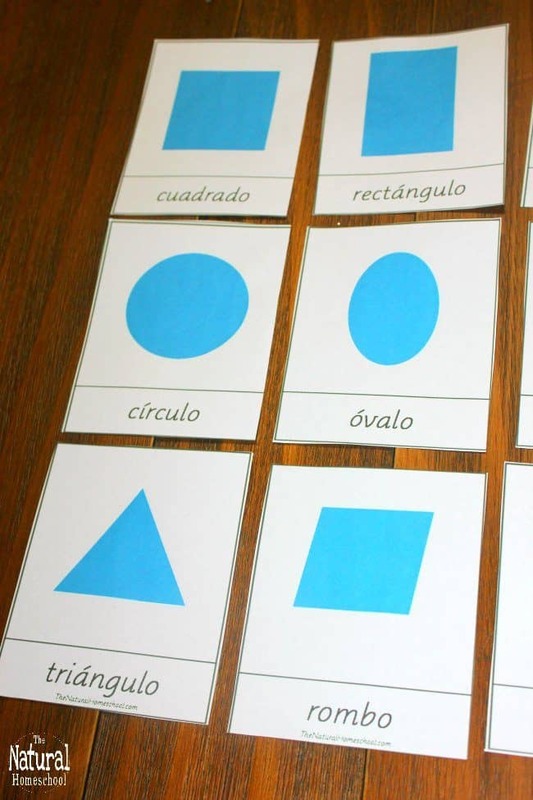 Shapes in Spanish “Las Formas” 3-part cards: This set is identical to the one mentioned above, except that the nomenclature is in Spanish. Isn’t this a great introduction to a second language?! Montessori sensorial mystery bag flashcards: This set is not made up of 3-part cards. 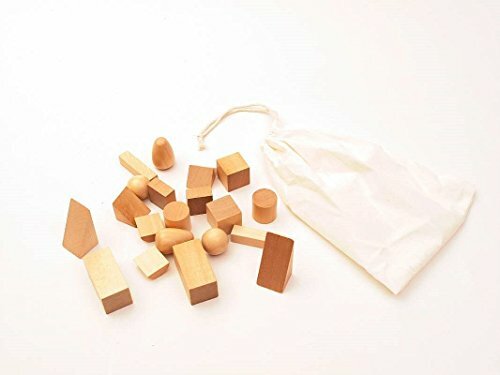 This set includes words to describe the wooden shapes that come in the Montessori Mystery (Stereognostic) Bag. It will make it easier for you and for your child to enrich this activity by introducing useful and relevant vocabulary. Printable Sensitive Periods Chart: And last, but not least, this chart is, in my personal opinion, one of the Montessori pillars for determining whether your life will be easier or harder. Why? Because it shows you the age range in which your child will be developmentally ready for certain activities. 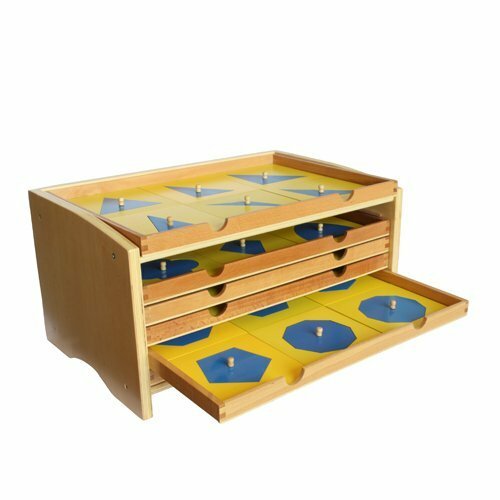 If they are not ready for certain Montessori works, it will be hard for you and your child. This is a wonderful guide and many, many parents have thanked me for making this. This bundle is a digital download and it is 25 pages long. It will actually be closer to 50 pages, once you print out the 3-part card sets twice.